Thank you for completing our satisfaction survey. Your feedback will allow us to provide better services to individuals with disabilities in our community. * 2. Which of the following words would you use to Monroe Housing Collaborative services? Select all that apply. * 3. How Responsive have we been regarding your housing needs? Relationship with family or friends? Ability to remain independent in the environment that you choose? * 5. How would you describe your housing situation now? I have moved to a place that is right for me. I have moved to a place that is mostly right for me but there are a few things I would change. I have moved to a place that is very different than I thought it was going to be. I am still living in the same place, and I am happy with that decision. I am still living in the same place and I still want to move. * 6. How has the assistance from the Monroe Housing Collaborative helped you to maintain your housing or to improve your housing situation? * 7. Was the information provided by the Housing Liaison helpful in making choices about your housing? * 8. Did the service you received from the Monroe Housing Collaborative help you to find a new place to live? * 9. If you have moved to a new apartment, please respond to the following questions about your new home. This will help us when referring to this property in the future. Are the locks on your unit door and the outside door in good condition and working properly? Is your unit and the property free of rodents, insects and other pests? Are the common bathrooms, trash/recycling and laundry rooms well maintained? does the property management staff respond to service requests in a timely manner? Does the property management staff respond to emergencies promptly? Does the property management staff handle issues and disagreements between residents appropriately? * 10. If you moved, where are you currently living? Seem to understand your situation and needs? Do a good job explaining the program requirements? Make referrals to other appropriate services you may need? Provide you with information that was useful in making housing choices? Responsive in a timely manner? Knowledgeable about available housing and services? Careful to maintain your confidentiality? * 13. 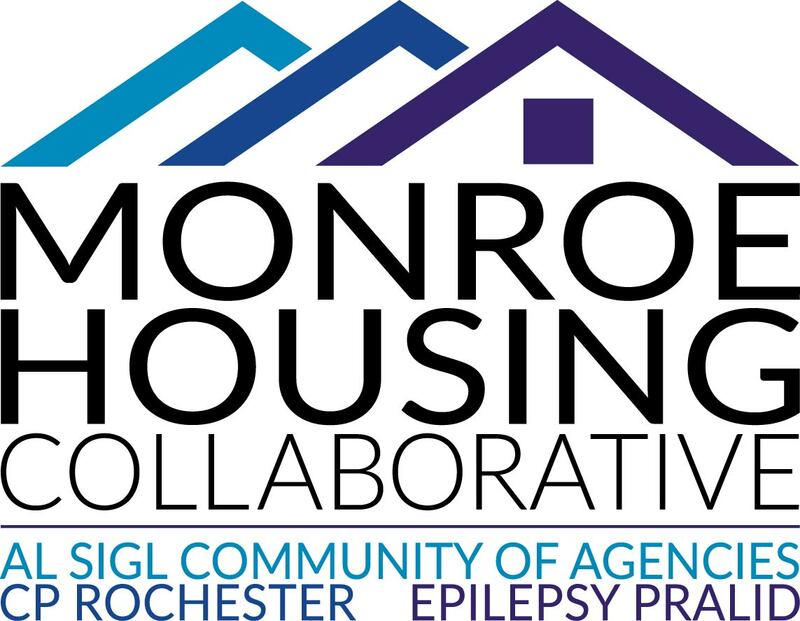 How likely is it that you would recommend Monroe Housing Collaborative to a friend or colleague? * 14. Overall, how satisfied or dissatisfied are you with Monroe Housing Collaborative? * 15. If you were to recommend the Monroe Housing Collaborative to a friend, what would you say? * 16. If you will allow us to use your comments in our brochures or website, please provide your contact information.